For season 8, then, things are sure to get a whole lot more action-packed, with the stakes being higher than ever before. We’ve been teased with all-out war and episodes that will be kinetic and fast paced, all of which has put a smile on the face of many a fan. To say that anticipation is high right now is an understatement, a big one, and with Comic-Con right around the corner, the excitement is starting to skyrocket. While that’s old news and something we’ve all known for a while now, what we have for you today is a more exact time frame of when you can expect to see the footage. AMC will hit Hall H at the convention on July 21st, with Fear the Walking Dead taking the stage at 11:15am PT and The Walking Dead then stepping into the spotlight at 12:15pm PT. It’s at that point we’ll finally get the first trailer for the upcoming season, with AMC debuting it first for those in attendance before making it available online shortly after. Excited yet? 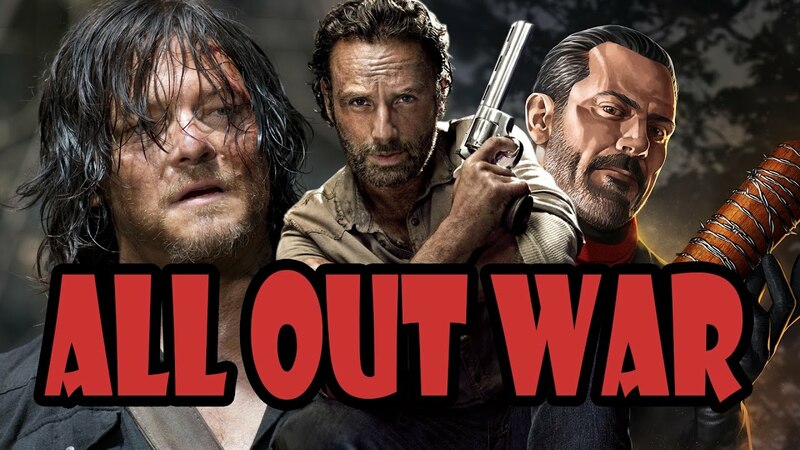 We sure are, and you best keep your eyes fixed on We Got This Covered next month during Comic-Con as we’ll have that new Walking Dead trailer for you the moment it’s online. Stay tuned!